Is your guy the “light of your life” or the “guiding light” for your family? If so, let him know it with the symbolism found in a gift that provides a point of light for special occasions or in power outages. While there are many items out there that could provide this symbolism, I’d like to suggest a recent addition to my EDCCollective shop. 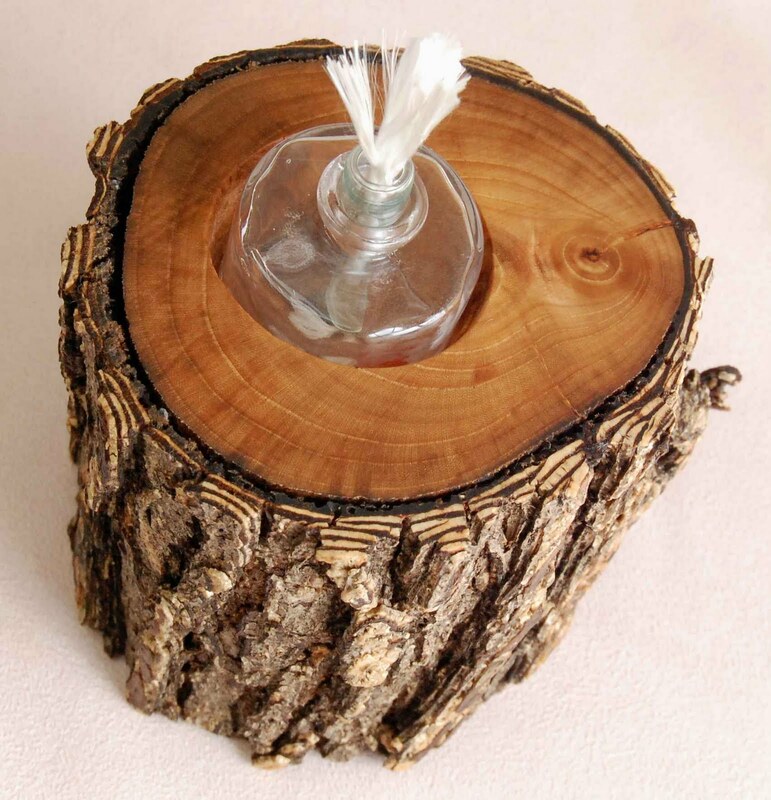 This item would be a great access piece for a desk or lend a bit of rustic charm to other areas of your home. 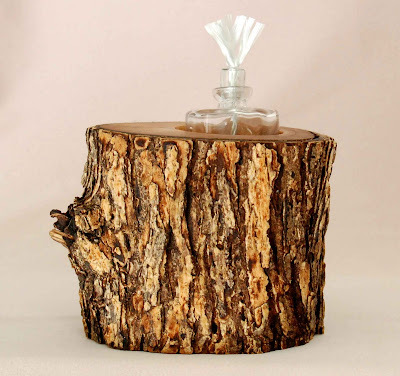 This wooden mini oil lamp holder was made from a section of elm branch and includes a mini funnel for you to be able to fill the glass oil lamp reservoir with your own high grade lamp oil. More information about this eco-friendly gift suggestion can be found in the item description in my shop. I would like to invite all of my local readers to a big bash that has been two years in the making. 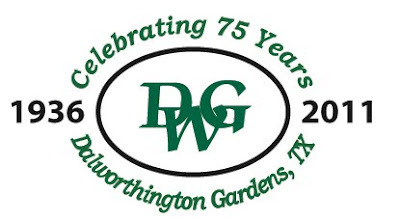 My little city, Dalworthington Gardens (DWG), turns 75 this year. To celebrate this event a group of citizens that I have been part of have worked with the city to plan a three day weekend of events celebrating our unique history and the community spirit that allowed this tiny hamlet to flourish. DWG began as a homestead association project during the Great Depression to assist people during this difficult time. 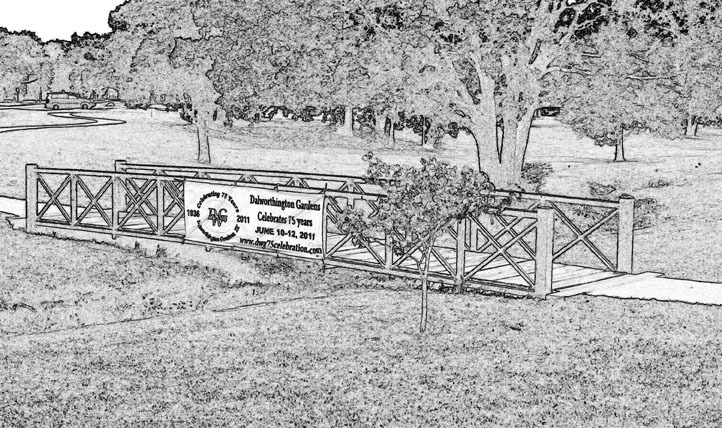 Much more information about its history can be found on the DWG Celebration website and in one of the displays at the Fielder Museum in Arlington, TX. More information and displays will be found at the event on Sunday, June 12 at the Celebration Committee Booth. There will also be a continuously playing short movie in the DWG Annex titled “Dalworthington Gardens - Building Hope” by People's History in Texas. This video focuses on how DWG was formed and descriptions of early life in this community. The activities on Sun., June 12 kick off with a dedication at the Texas State Historic Marker Plaza. Other activities on Sunday include hayrides, face painting, games of skill, sketch artists, a hula hoop contest, an interactive fishing demonstration and more sponsored by citizens, local businesses and organizations with ties to DWG. Inspiration for many of the weekend long events came from recollections of life in early DWG that were recorded for our oral history project, from our Friday night supper (tickets required) to ball games on Saturday evening to movies in the park on Saturday night. We also have four different musical events planned as part of the festivities. There will be a concert by Melissa Lawson, winner of the 2008 Nashville Star competition on NBC, from 7:15 – 8:15 under the tent at Gardens Park on Saturday, June 11. An informal concert by John E. Dosher will be part of the “Fun, Food and Frolic” portion of the festivities from 5 – 7 pm on Sunday, June 12 followed by a concert by the Arlington Community Band at 7 pm. After the band concert, get up and dance to oldies tunes provided by a local DJ. The Etsy team that I am a member of is sponsoring a face painting booth. 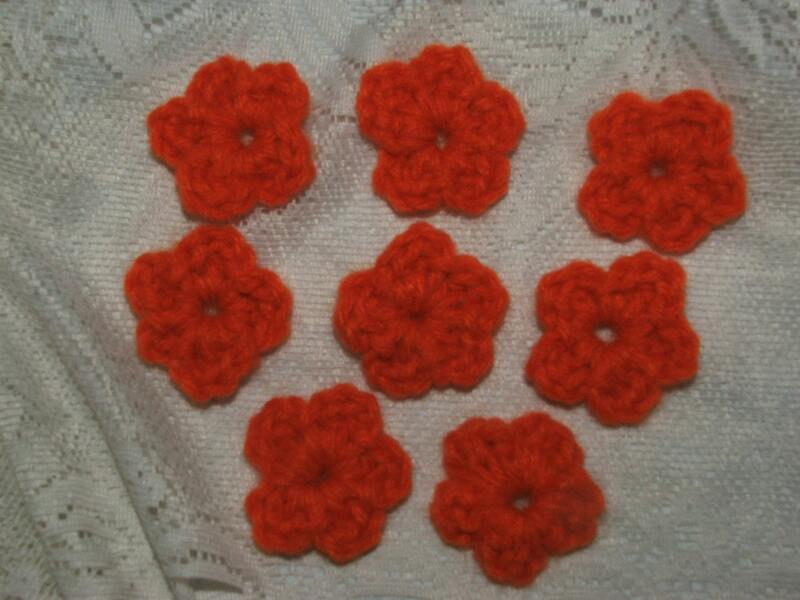 Etsy817 will also hold drawings for door prizes and have information about participating member's shops and wares. 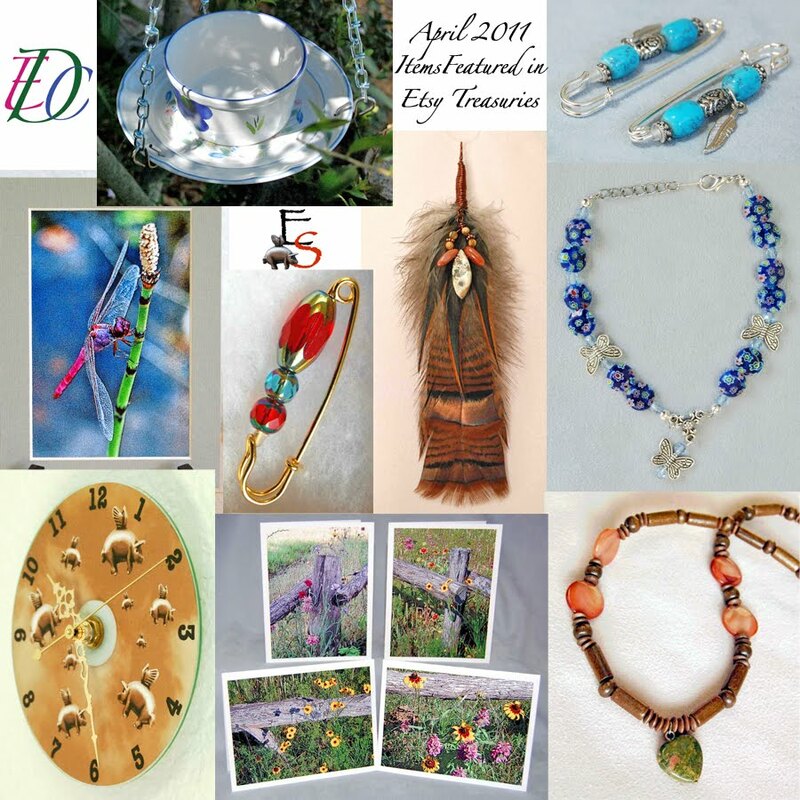 You will be able to flip through a portfolio of some of my items and pick up my business card. So if you will be in the area, check out the schedule, mark your calendars and come out and have a blast celebrating this important milestone event at one or more of the planned activities. The Friday night supper (tickets required) will be held at the Montessori Academy of Arlington and all other events and activities will be held in Gardens (Pappy Elkins) Park off Roosevelt Drive. I love to get messages from previous customers asking if I can make ….. . I received one earlier this year from a customer that I have done several custom pieces for. I enjoy designing for her, she has a gorgeous style that really works for her that I like to refer to as elegantly funky. 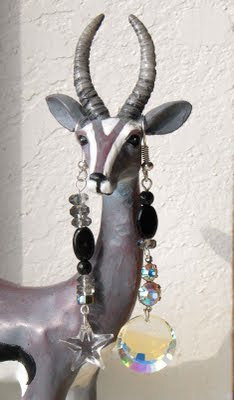 She likes her jewelry and accessories to be unique and one of a kind. The request from her this time came in the form of an e-mail stating that she had been holding one of the custom peacock feather pins that I had made up to her ear and wondering if I could make a peacock feather earring for her. Since I know that one of her signature bits of style is to wear mismatched custom earrings such as this pair of moon and star earrings that I designed for her last year, I realized that she might have actually meant just one earring, but I thought I had better verify this. It turns out that she was thinking of just one feather earring but with a coordinating small stud for the other ear and she wanted the earrings to be silver in color. Guided by this input, I mocked up a pair of earrings for her to look at. 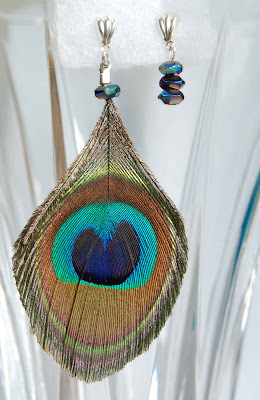 I selected silver plated shell style posts that I could hang the feather or a short dangle of crystals from. Then I chose a peacock feather to trim for the one earring that would be adorned by a coordinating dark AB coated Czech glass bead and suggested a stack of three of the same Czech glass beads for a short dangle from the other post. After receiving a thumbs up on the design, I assembled her new custom mismatched peacock feather earrings. If you are interested in having your own custom piece made but only have an inkling of what you want, a good place to start for inspiration is by browsing my photo albums on my facebook business fan page. I really appreciate being featured by the treasury makers. To thank them, I have listed below (in alphabetical order) links to the 6 different Etsians that let me know that they featured at least one of my items, as well as an item from their shop or profile that I like. Enjoy window shopping and please click on the shop links of anything that catches your eye. 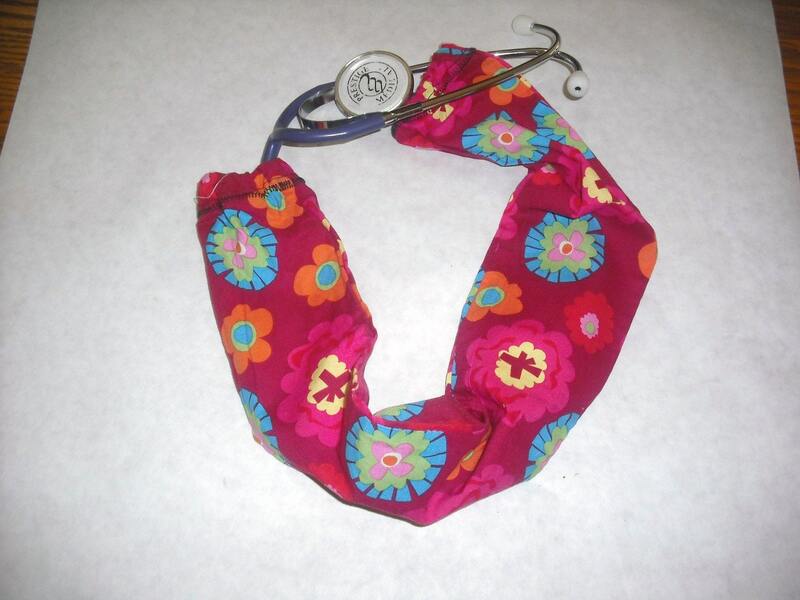 Stethoscope covers make a great gift for a nurse or other health care professional. Custom graphics can also be found in this shop. 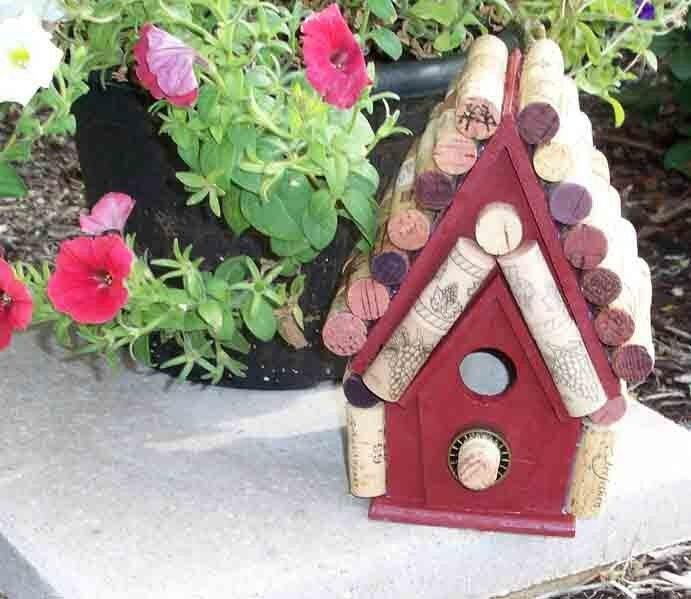 Look no further for gifts for a wine connoisseur who happens to appreciate hand made items. 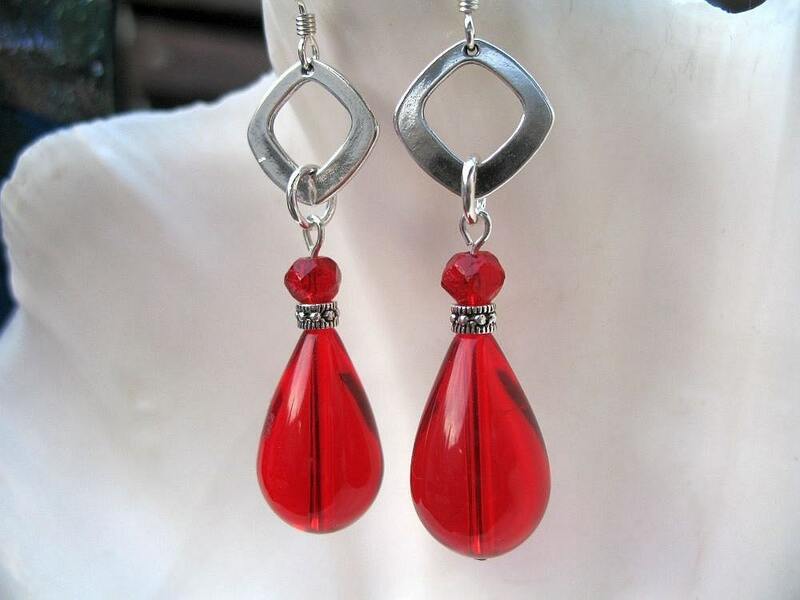 This jewelry artist is currently on a break while attending a craft fair. 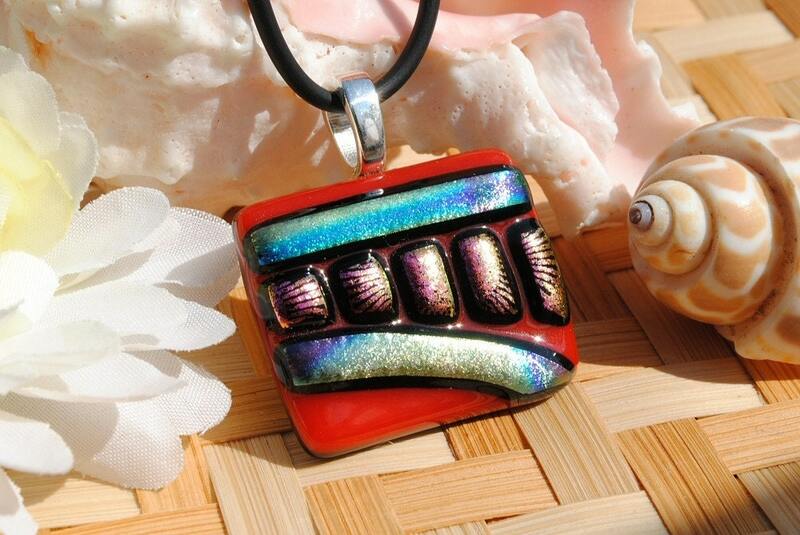 Brilliant colors and varied designs adorn the jewelry and accessories made by this fused glass artist. Browse jewelry made with fused glass, crystals, gemstones and vintage components by the purveyor of this shop. This shop specializes in precut top quality quilting squares and is branching out by offering sewn goods and crochet flowers.